On Sunday 22nd February our team of rising stars travelled to Southampton to compete in The Gavin Brown Diving Competition. The team consisted of Callum Salter, Zac Devey, Mia Devey, Jasmine Jones, Anthony Trigg and Harry Heaslewood. 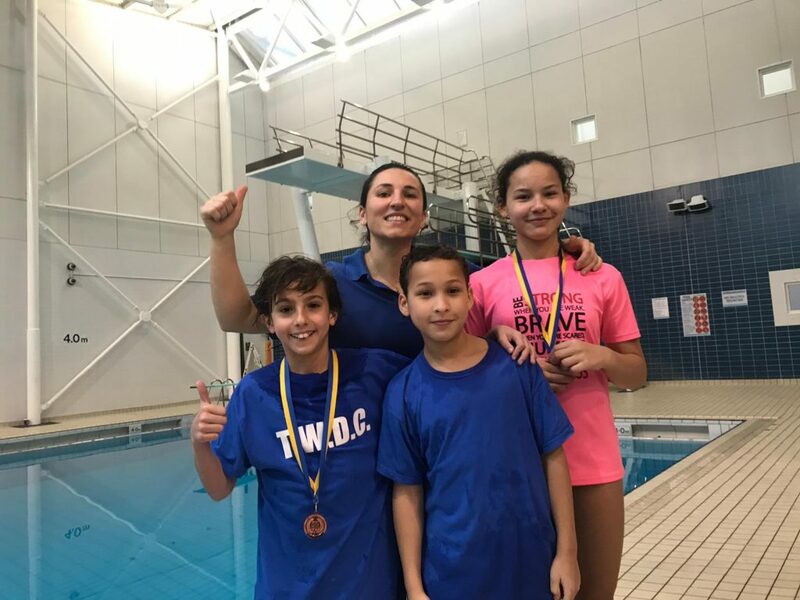 Jasmine Jones took 1st place in Girls 10/11 Springboard, Mia Devey took 5th place in Girls 14/18 Springboard, Callum Salter took 4th place in Boys 10/11 Springboard, Harry Heaslewood took 4th place in Boys 12/13 Springboard, Zac Devey took 5th place in Boys 12/13 Springboard and Anthony Trigg took 1st place in Boys 14/18 Springboard. We are incredibly proud of all our divers and for the ongoing support of their family and friends especially at competition time. Well done to all our divers who competed in the Surrey Diving Skills Competition in Guildford on Saturday. It was a great competition and TWDC performed exceptionally well. Congratulations to Harry Healsewood and Zac Devey who took 3rd and 4th place respectively in the C Boys 12/13 years category. Congratulations also to Mia Devey who took first place in the B+ 14/16 girls category. We are very proud of our divers who have been working exceptionally hard recently, keep up the good work. 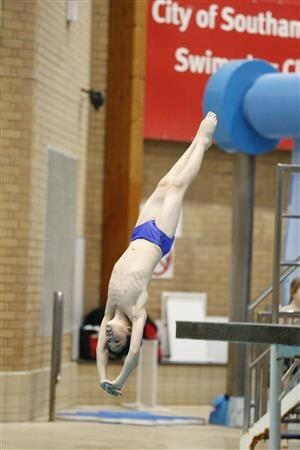 GBDF Winter Championships was hosted this year by Tunbridge Wells Diving Club on 9th to 11th November. Over 100 divers from across the country came to compete for their age group title. Two of our Masters divers medalled. Caroline Daniels took the silver medal and Karen Steadmen took the gold. Well done to both our divers.